The theme is light. You could submit a lightbulb. A light fixture. Pure light within itself. How light affects its surroundings. The limits are limitless. Note that shadow is a result of light being blocked. Use your imagination! - No crude, offensive, etc. images. - Please post your image as a thumbnail. - You can only submit one image. Apperantly I can't delete posts and when I move posts, it bumps it to the top of the page. I'm still working on this. Please wait. All will be answered. I'm still trying to get your first post deleted. Mod powers are acting up. Just be patient. PM me with further questions if you must. Would you like me to try? Please do. It won't work for me. Sorry, we don't have the permission's set to delete posts. I guess we can move them, but not delete them. Well, that's OK. It will only be for the week. You might try moving it again and see if there are options for the move operation. When I tried to move it from the entries thread to the discussion thread, it just put it a the very top of the page. Thats why I wanted it to be deleted. I messaged Rick in hope that he will delete it. It would be handy if you could put a link to the entries thread at the top of the discussion page and vice versa on the the entries thread. I haven't tried this, because I didn't need to, but I think you can still select the checkbox by a post and use the "post moderation" tools at the bottom to delete it. You can unapprove posts, but not delete them. Also, I'd like to let everyne know that the goal of this is realism. You have lots of time to focus on this. Apparently, it doesn't work, but i'll test it with this post, anyway. Does that "hide" the post? Yes. Staff and other Hosts will be able to see them still, but not the general public. 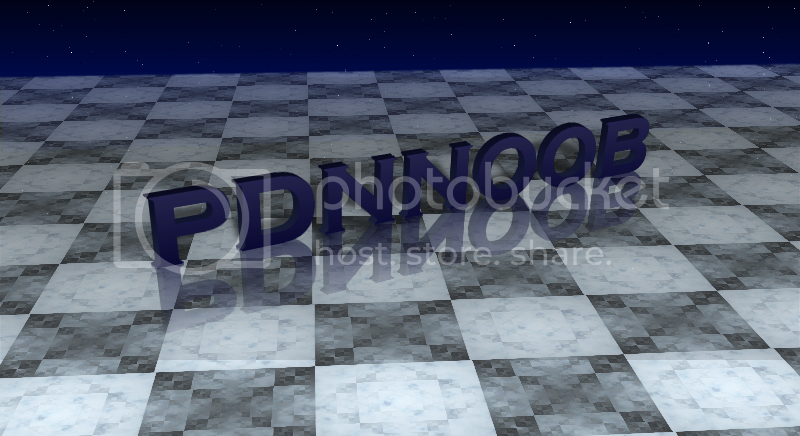 I made a "texture" for the texture contest, but I ended up adding a huge amount of lighting effects. Just wondering, but are we allowed to post the same pic in two competition? If no, which competition would you suggest putting the image into? That's what I was looking at...wouldn't that allow for reflections? Ahh well. I suppose the floor is a little more obvious than the lighting effects. Thanks for the reply! Nice floor tile texture. Is that Xor mode?